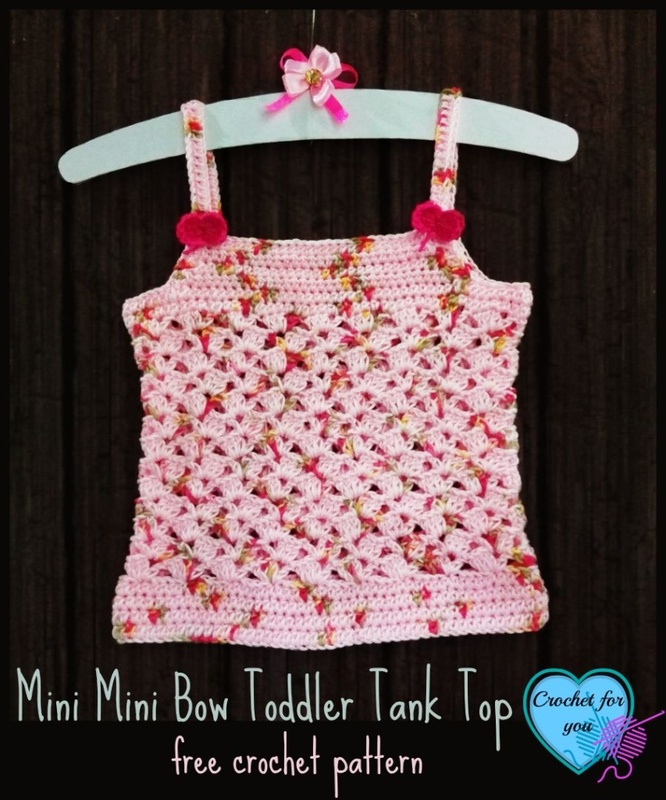 Mini Mini Bow Toddler Tank Top Pattern by Crochet For You. 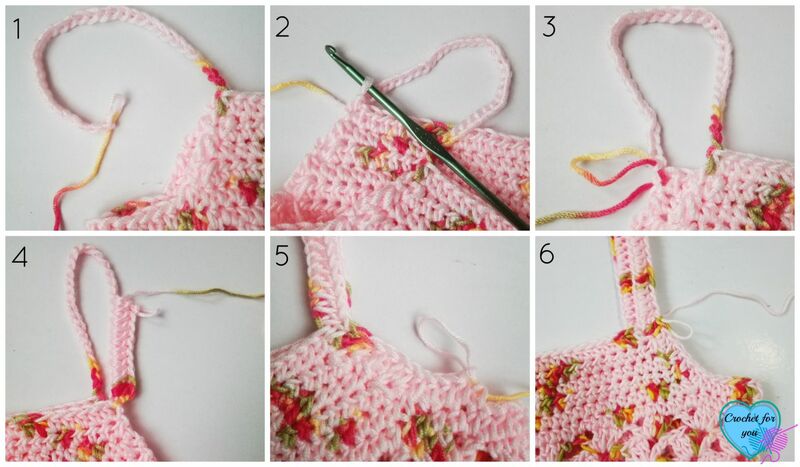 After crocheting Mama’s Sweetheart toddler dress I was thinking of making toddler tank top with the same pattern. 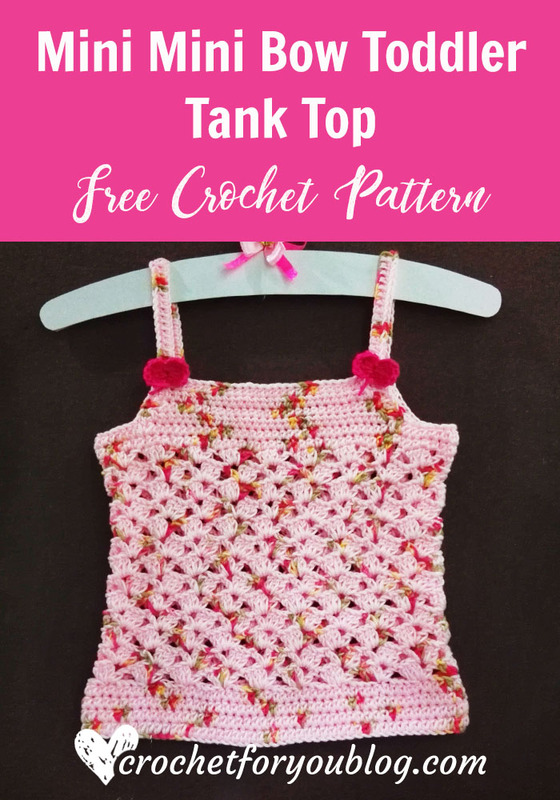 So this week’s free pattern is Crochet Tank Top for a toddler with the extra free pattern simple mini bow. 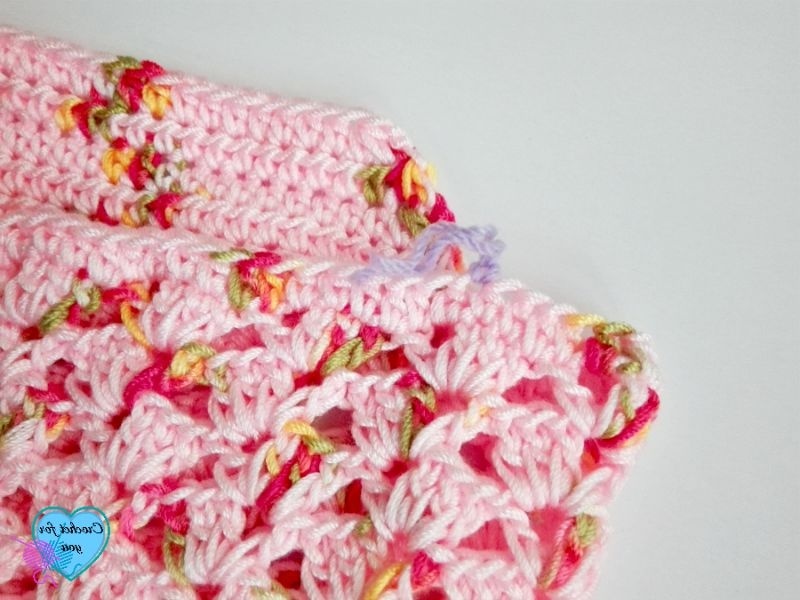 20 dc x 8 rows = 4” with 4mm crochet hook. beg hdc2tog = yo, insert the hook first st, yo, pull back through st, yo, insert the hook next st, yo, pull back through (5 loops on the hook) yo, pull back through the all loops on the hook. hdc2tog = [yo, insert the hook next st, yo, pull back through st] 2 times, (5 loops on the hook) yo, pull back through the all loops on the hook. Note: the tank top is worked bottom up. beg ch(s) does not count as st. Adjust the length of the tank top by adding more rows to the body part. Increase or decrease chains count of the shoulder strap to fit with your measurements of the toddler’s shoulder. Round 8 – 17: repeat rows 6 and 7 alternatively. Note: mark 31st and 78th sts first, before start next round. Now we are going to start front top and back top from these marked sts. Do not fasten off, leave the loop and 9 yards of the yarn to make a shoulder strap part on that side. Cut the yarn. Round 5: hdc in first st, hdc in each of next 25 sts (26 sts) do not fasten off. Work continuously for shoulder strap. Crochet 32 chains (photo 1) and sl st to last st in front side top of same side (photo 2) (be careful not to twist). 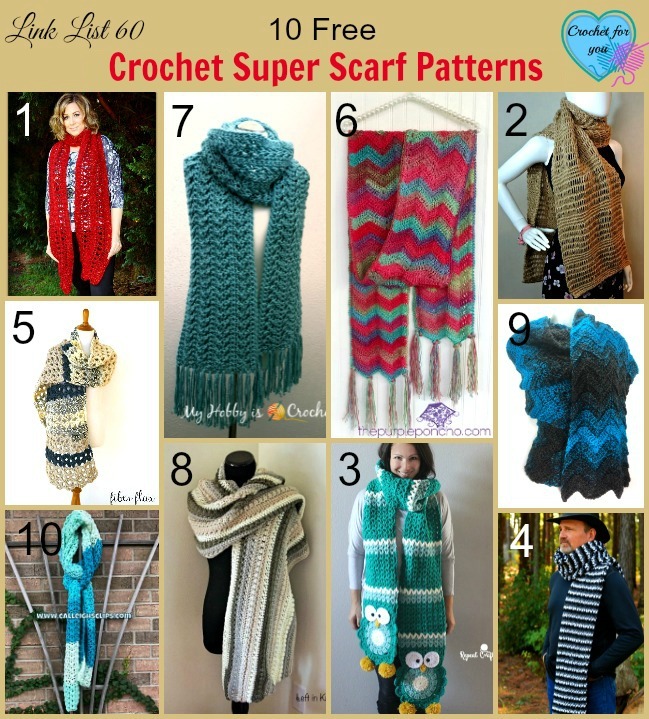 hdc in each of next 32 ch(s) we crocheted last (photo 4), and crochet hdc sts evenly around the underarm (photo 5). sl st to first hdc (photo 6), fasten off and weave the ends. Insert the hook in front side loop we have left with 9 yards. Crochet 32 chains and sl st to last st in back side top of the same side (be careful not to twist). hdc in each of next 32 ch(s) we crocheted last, crochet hdc sts evenly around the under arm. sl st to first hdc, fasten off and weave the ends. 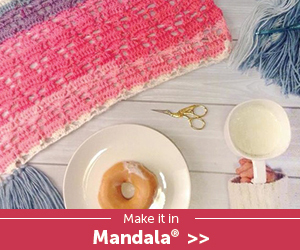 Note: Start to crochet with matching color for tank top by leaving 3-4 inches of the beginning end of the yarn. All the dc sts and ch 3 in this bow worked in on one ch. 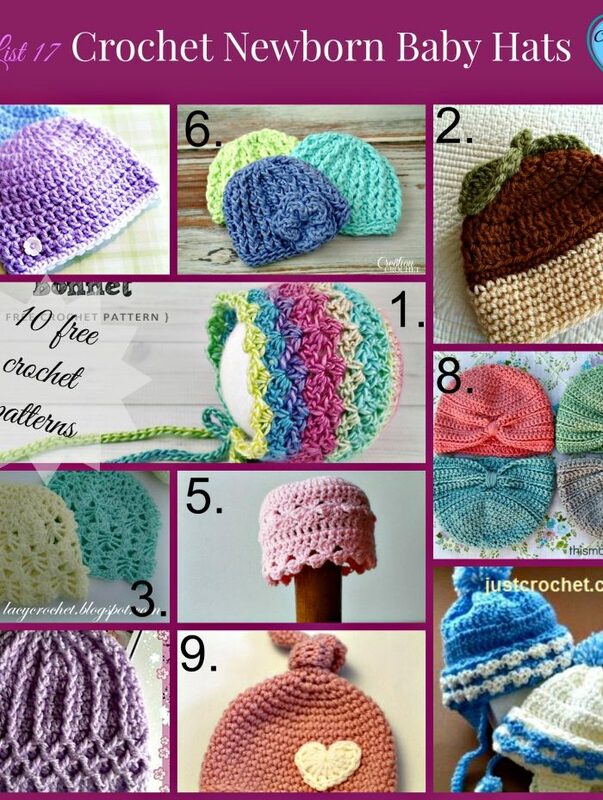 So carry up the beginning yarn end around that first ch so it will cover up when crocheting bow and make one tail. see the photo tutorial below. 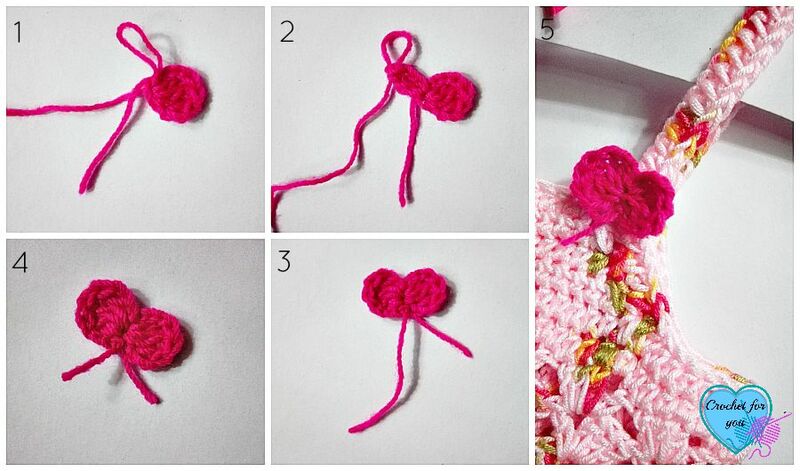 crochet ch 4, 4 dc in 4th ch from the hook, ch 3, sl st to same ch (photo 1). ch 3, 4 dc in same ch. ch 3 and sl st to same ch. Fasten off and cut the yarn leaving 2-3 inches long (photo 3). And cut the both yarn leaving 1-1.5 inches. (photo 4). Sew 2 bows at the bottom of the strap of the front side of the tank top. 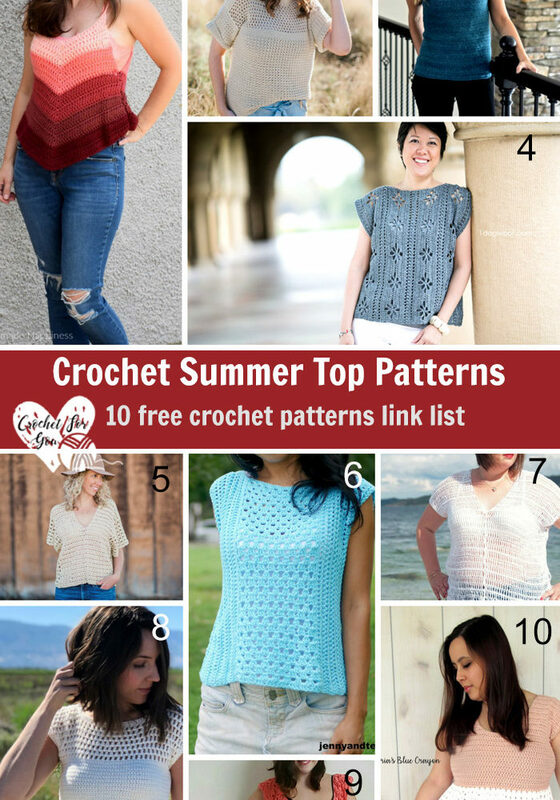 Happy days for me, I have been searching for a little top like this to crochet for my Granddaughters, but not found one that I really liked until now that I saw yours on google+. 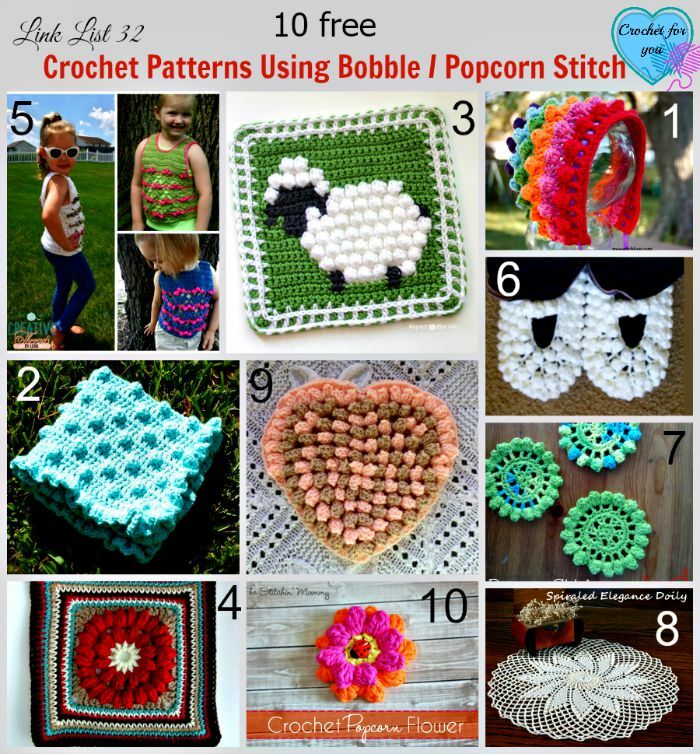 Thank you so much for sharing this gorgeous little pattern. Very pretty. 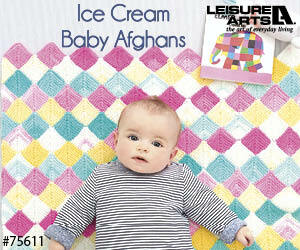 Thanks for sharing your talents and this pattern! 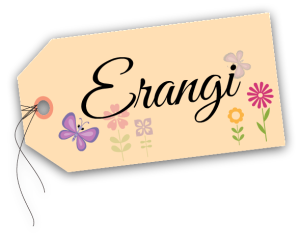 Hi Jenn, As you can see, I have linked back to the eBay where I bought this yarn. See the list Materials (I used) in this post.